The majority of our buyers are moving to Charleston from out of town. We know that can be overwhelming at times. Let us make the move easy for you! We are proud to offer a concierge service to our clients. Whether buying or selling, our team is by your side. Choose the local experts with global reach! At Hudson Phillips, you get a team of professionals who take a proactive & aggressive approach to selling your home. Preserving Charleston’s historic homes for future generations. The fact is that with an inexperienced team, many homes may not sell as quickly or for as much money as every seller would like. This is where we shine. Hudson Phillips Properties offers a comprehensive list of services to help you maximize your efforts when selling your home. These services include something as simple as coordinating pre-sale inspection and construction corrective measures, professionally staging your home, as well as a comprehensive plan for design and construction for homes that may be outdated or have an issue that a potential buyer cannot see past. As the first city in the nation to have a Preservation Society, it’s a clear indication that we have street after street of beautiful, historic homes filled with history and charm. Along with that might come some renovations or updating to make a historic Charleston home your home. The city is currently bustling full of homes being restored and renovated. Prior to your purchase, we are more than happy to arrange for a Pre-Renovation Appraisal. This will give you confidence to update your home to your liking, knowing that your improvements will lead to a sound financial investment. 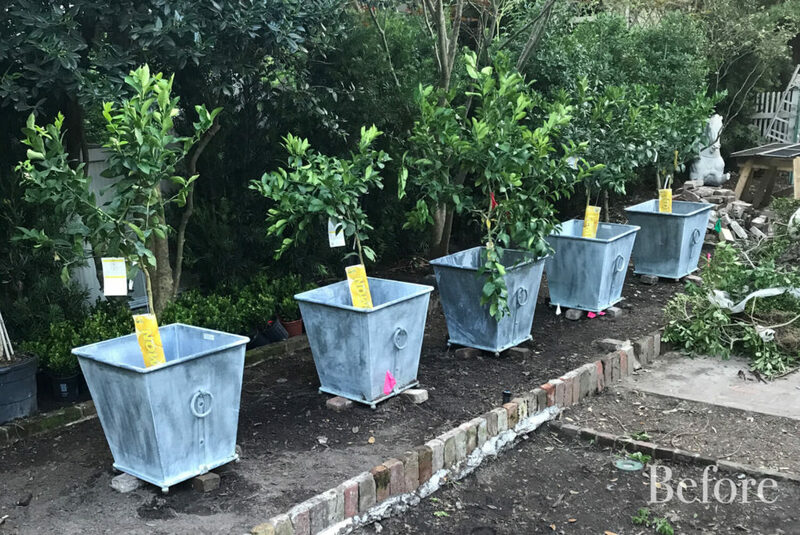 Collectively, the group at Hudson Phillips has dozens of years living in Charleston and thus have restored and renovated many homes. With that, we know all the pitfalls to avoid and the ins and outs of updating homes in Charleston. We have all the connections that are needed and have personally done this process multiple times. If you are buying a home that will need a restoration or renovation, small or large, we will help put your mind at ease. We will walk through the steps that will be required and also help you understand the time, as well as financial resources, that it will take to make a home in Charleston ‘your’ home. 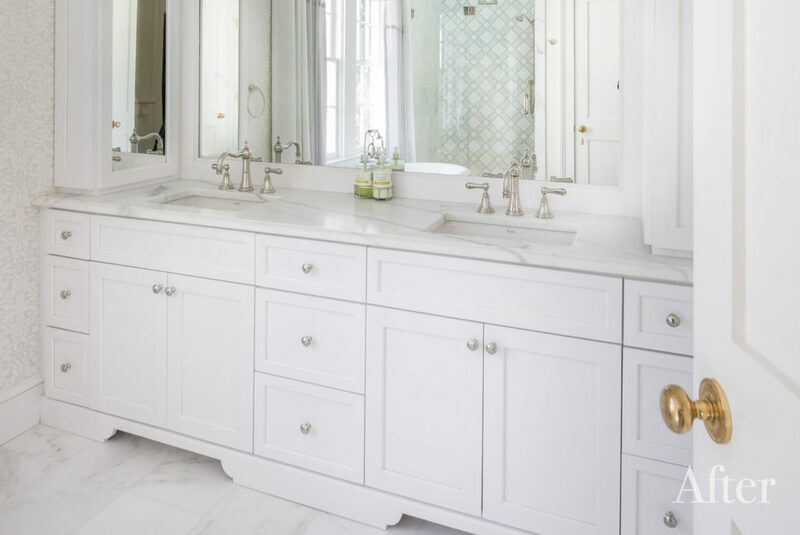 If the renovation is something that you intend to oversee yourself, we will gladly provide introductions to the best providers who will help you along this path. This is by far our most comprehensive service we offer. This is intended for our clients who live afar and prefer a white glove service in restoring their Charleston home. In short, after you make your purchase, you tell us what you want done and we make it happen! 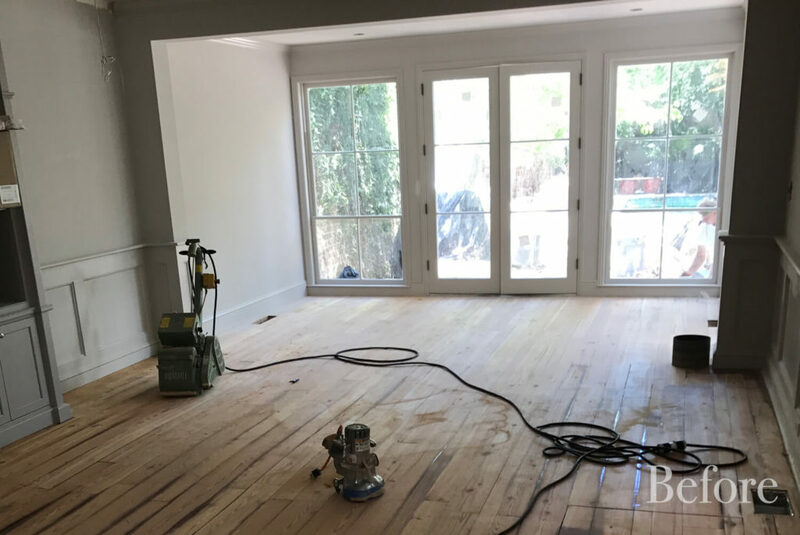 We are extremely familiar with this process and will oversee all aspects to make the renovation come to fruition as you envisioned. We will coordinate these efforts with the best architects that have the closest connections with the city and the BAR (The Board of Architectural Review), the right landscape designer, an interior design to fit your style, and a trusted construction group execute the plan. We strive to preserve the historical integrity of each property we work with while meticulously modernizing the home to offer every available 21st century comfort and amenity. Built in 1755, this is one of the oldest homes in Charleston. This property has history, charm, and features the oldest Mahogany drawing rooms in the city and one of the oldest in the country. Months of meticulous work to this room brought it back to its former glory. Having undergone a full year-long restoration, the property was sold with multiple offers within a few days. 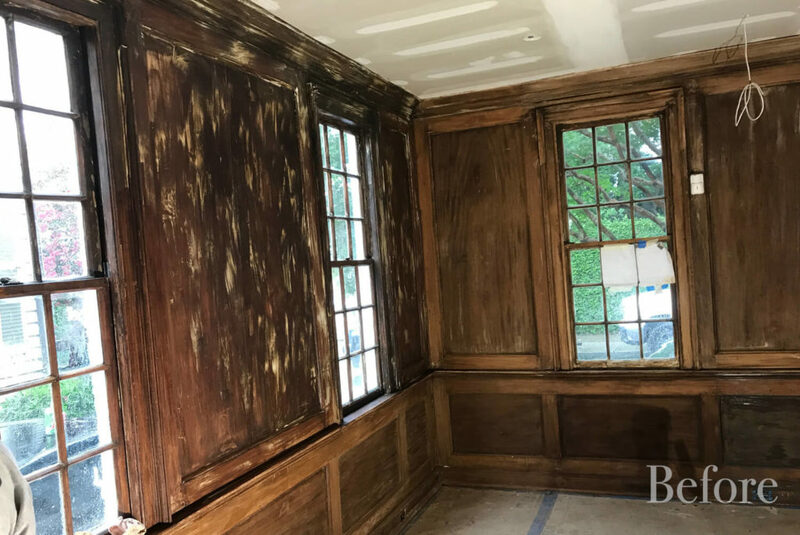 This is the perfect example of a restoration that preserved all of the historic fabric of the home while adding every imaginable modern feature. The first floor features a large kitchen that flows beautifully into the updated, new family room that was made larger with a rear addition to the home. The second story floor plan had to be reconfigured to allow for a new master bedroom and adding additional bathrooms for each of the adjoining guest suites. 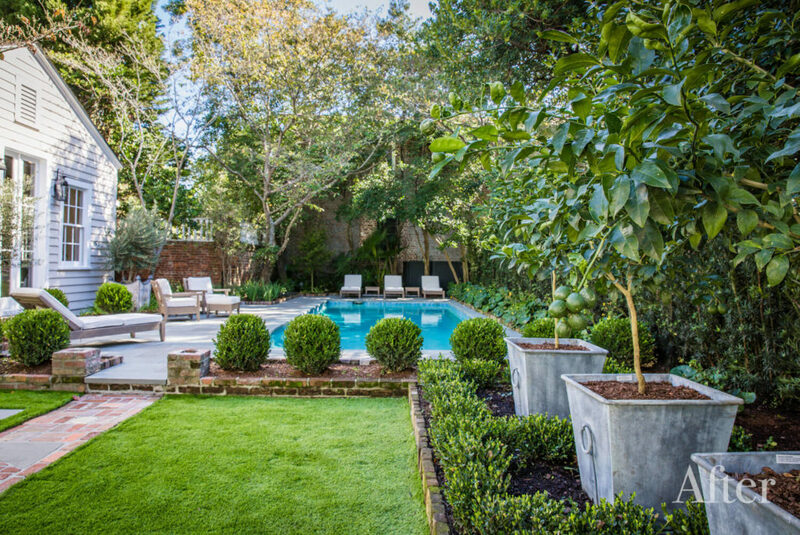 The garden of this property was fully redone and now includes several beautiful outdoor living areas. At the rear of the property is a 2-bedroom guest home with a full kitchen and bar area. Built in 1855, this 7000 sq. ft home is a 4 story residence that hosted the first official ball after the Civil War. 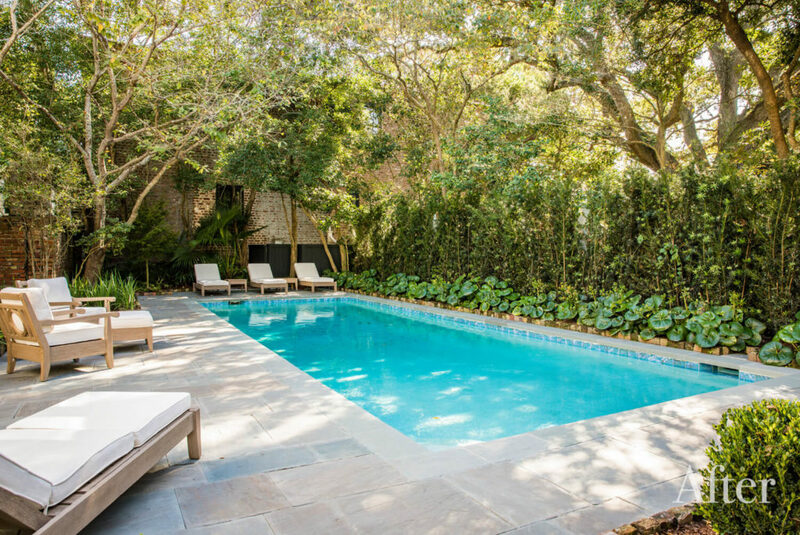 The home features the only floating circular staircase in Charleston. Recently bought in 2015, it just finished a 1.5 year full restoration. The home was last updated in 1995 and was in desperate need to be brought out of the the ’90s. Two major changes were made to the home which had prior affected the marketability of this home. First, the entrance was moved from Lamboll Street to Legrare Street and an outside staircase was added to the second story for a proper entrance to the spectacular main level of the home. Secondly, the height of the balusters and handrail of the staircase were raised from 37” to 43” which was a safety issue. Additionally, a new luxurious kitchen was added, all bathrooms had full renovations, a full service bar was added that services both the home and new pool/garden, as well as a movie screening room and wine room. 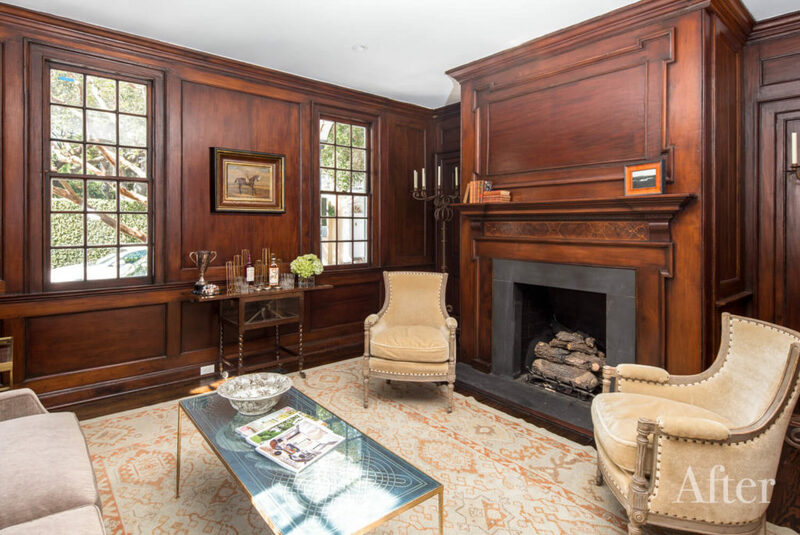 The major wow factor that was added was a fully paneled and coffered library. 27 Lamboll is on one of the only fully restored and renovated homes South of Broad to this level of design and quality. Circa 1788, 89 King is now a beautifully renovated masonry home on lower King Street. 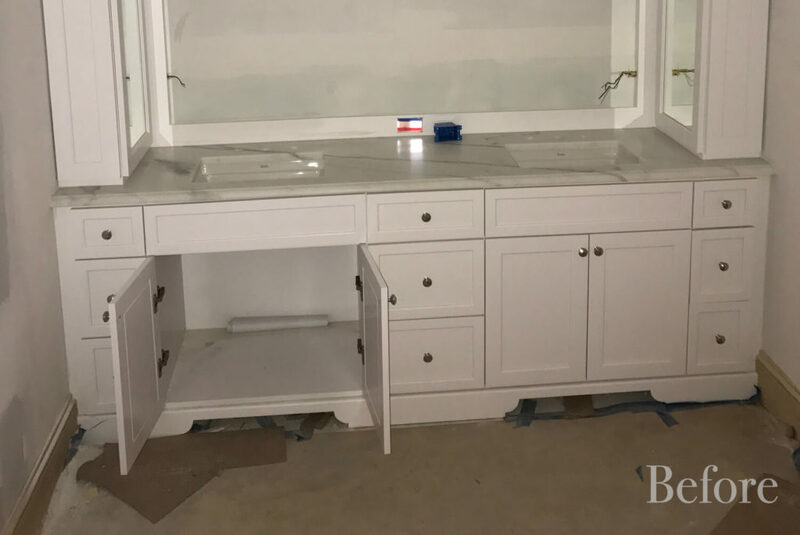 This complete renovation includes all new mechanical/electrical/plumbing systems and new state-of-the-art Siematic kitchen with a butler’s pantry. The house was originally 2 bedrooms 1 bath, and the addition was done to accommodate the new den/family room along with a new master bedroom. After the complete renovation, the house became a 3 bedroom, 2.5 bath home with a living room, dining room, downstairs den, and an upstairs den along with the bedroom and baths. Additionally, the entire house was repointed, and we installed steel beams throughout the entire home. 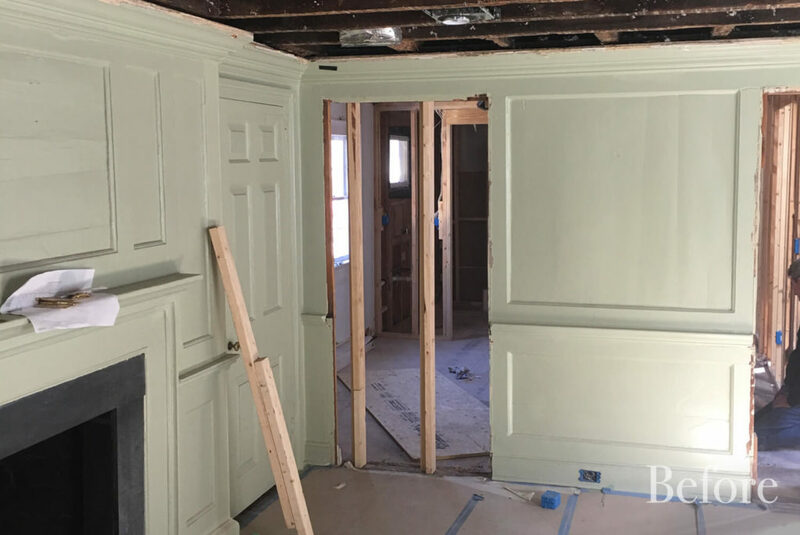 All moulding and millwork were replaced, paying particular attention to ensure its period authenticity. We collaborated with a fantastic team on this property. They included: Tupper Builders, Architect Julie O’Connor (American Vernacular), LuAnn McCants Interiors, and Paul Freeman Landscape Architect. 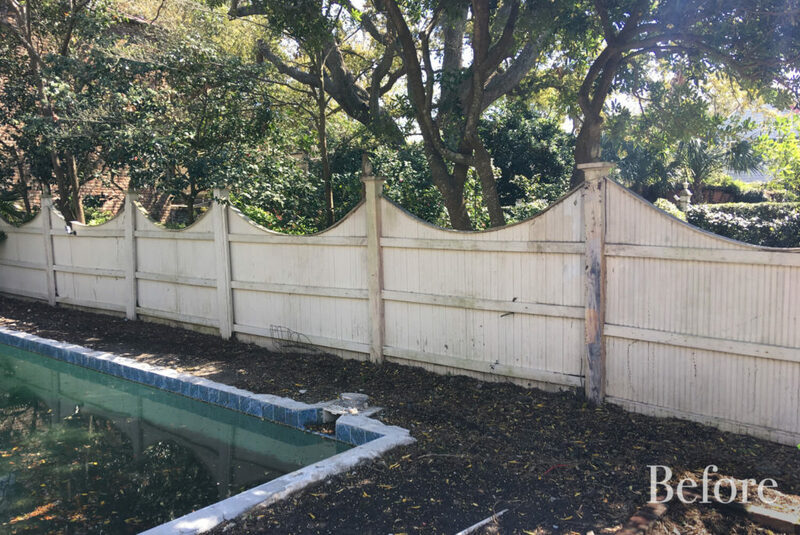 Call or text us anytime at (843) 566-4093 to discuss our restoration & design services. Or if you prefer, complete the following form and we will be in touch right away. Please be as detailed as possible so that we can find your dream home! 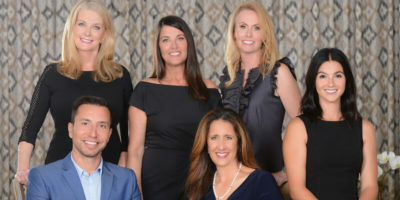 Hudson Phillips Charleston Properties LLC.